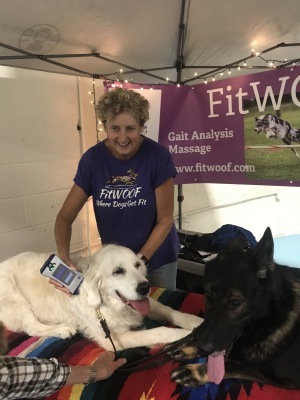 .Jan is available to attend your events and offer Gait Analysis, Clinical Canine Massage, Myofascial Release, and Cold Laser Therapy for your sport dogs. 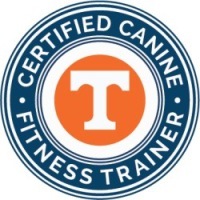 Jan designs Conditioning Programs for your dog! Jan has indepth knowledge of the canine structure and gait. She understands how to improve the condition of your performance dog through massage, VOM bodywork, Cold Laser therapy and fitness training. 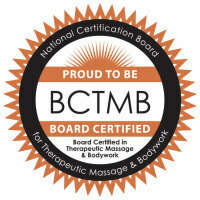 ​Jan studied at the famous Raworth Center for Natural Health Therapies, UK in Physical Therapy and human massage techniques. She attended the Scherer Institute for Natural Therapies in Santa Fe, NM. 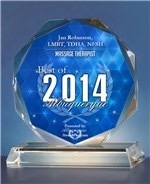 For three years in a row, Jan was awarded the Best of Albuquerque Award for Massage Therapy. She trained at The Brandenburg School of Canine & Equine Massage Therapy. 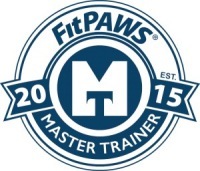 Master FitPAWS Trainer, Certified Canine Fitness Trainer, University of Tennesee, Veterinary College. Certificate of Completion VOM Technology, Myofascial Release and Cold Laser Therapy, Dr. William L Inman BS,Bs,DVM,CVCP, founder of IAVCP. 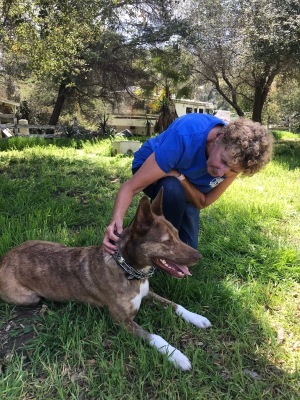 Jan is an Animal Behavoist and trained with John Rogerson of the Northern Center for Canine Behavior in the UK along with Internationally known Dog Trainer Johanna Hill. 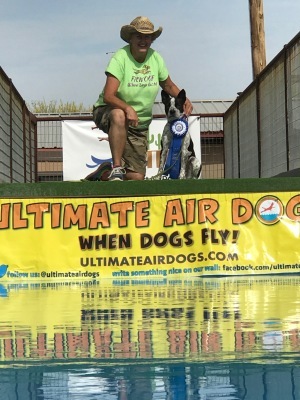 She is a Dog Trainer and trained with John Rogertson, Northern Center for Canine Behavior, UK and ABT in CA and taught obedience classes at Petco Store in Santa Fe NM with ABT. 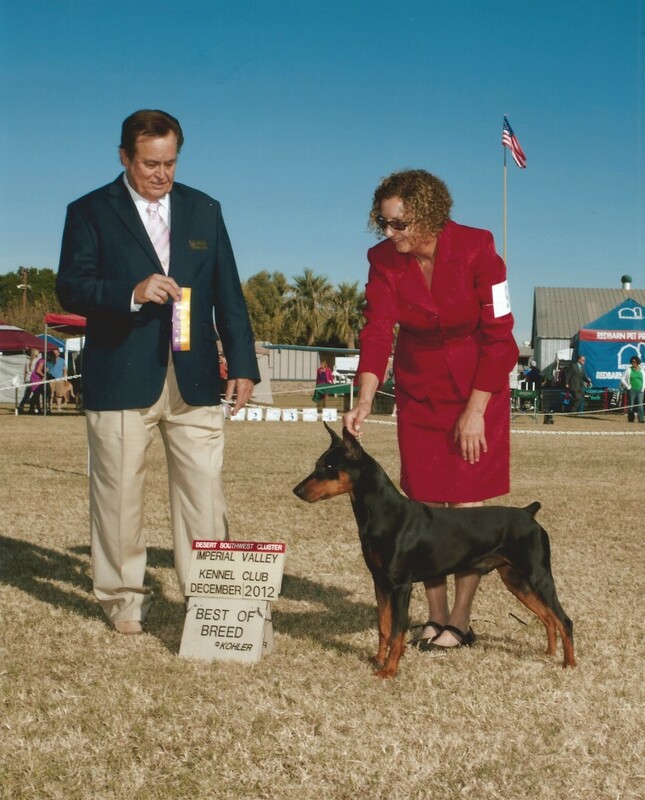 As well as Dog Trainer, Jan has handled dogs in the Conformation Breed Ring and has won many group placements. ​ Certified TTouch Practitioner Jan has practiced TTouch Training since 1994 and includes TTouch training in her Conditioning and Training Classes. Jan's accomplishments as a trainer and competitor in US, UK and Ireland. 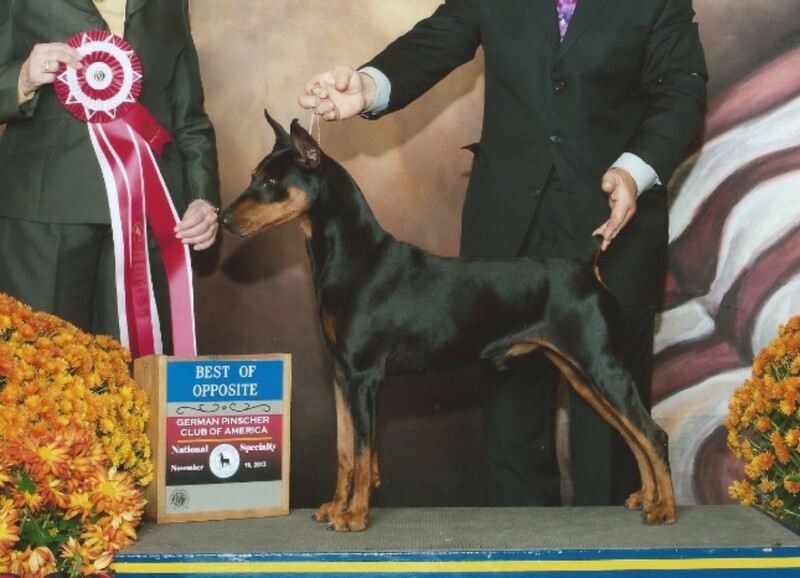 Jan owned, handled and trained Tai to GCH Silver Award. Working Trials and Obedience Ring- Jan has owned and trained dogs since the age of eight years. Zac a rescue German Shepherd Dog mix owned and trained by Jan in Ireland where he attained UK and Irish Kennel Club Working Trials Champion at aged two, ChCdex,ChUDex, ChWDex,ChTDex. Jan also won Working Trials handler of the year, Uk & Ireland, 1998. 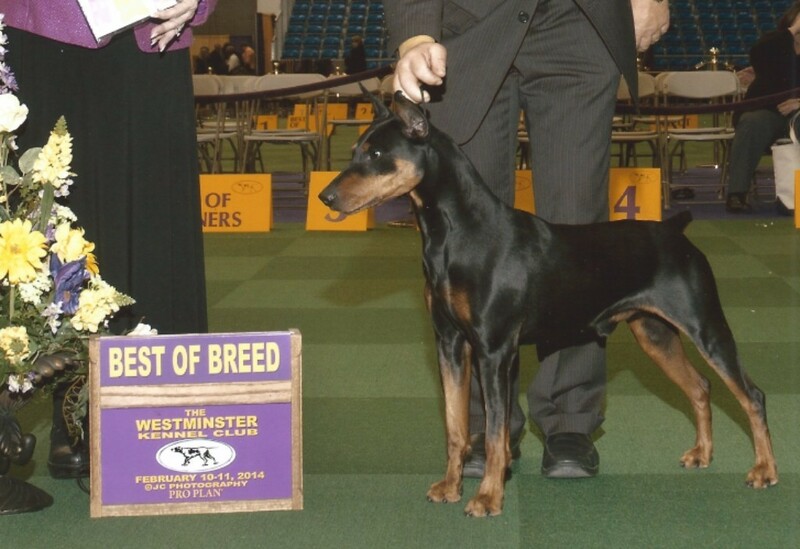 Zac was awarded many obedience titles. 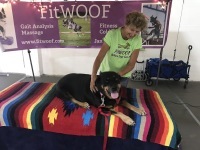 Jan offered obedience, working trials and tracking dog training workshops in Southern Ireland and weekly pet training classes at Petco Store, Santa Fe NM. 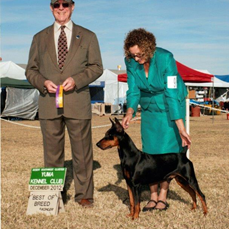 For many years Zeke an Australian Kelpie was Jan's demo dog for training classes. 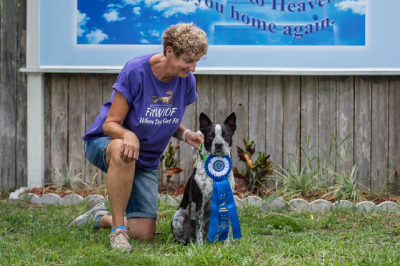 She has handled, shown and trained many performance dogs. 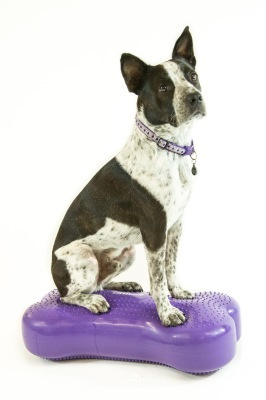 Jan also offers Canine Fitness, Conditioning and Stretching workshops for sport dog competitors.